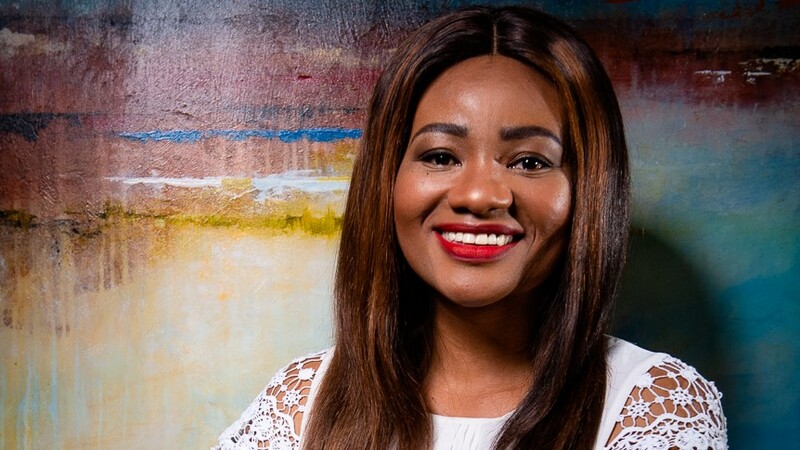 The successful metric of true PR runs parallel with the successful rationalisation of your reputation to the market, says Mikateko Chauke, director of public relations, communications and activations at Pacinamix. She says this is what makes PR so invaluable and such an understated commodity. True, recent PR trends have paved the surge of digital marketing or social media marketing, which have aided in amplifying, to an extent, the value of PR but certainly not replacing it. Traditionally, PR has had to exist under the foul shadow of being a ‘nice-to-have’ commodity owing to the lack of understanding in the impact it can have on both the operational and strategic objectives of a business. I maintain that a credible reputation is priceless. One of the anchors of a systematic and strategic PR plan is the ability to showcase to the market positive stories that resonate with your audiences from a human-interest perspective. The return on investment from having a positive reputation is almost indeterminable. After all, when money is tight and when people are more conscious of their spend, no amount of marketing can convince people of their buy-in; it’s the positive stories that humanise the organisation, which will carry you through the tough times. Effective PR recognises that people are sentimental and, therefore, it is able to tap into those sentiments in forging lasting positive perceptions that will carry your business in good stead. Businesses will forever exist in the context of different economic cycles; however, downturns should never be the reason to shelve all PR related activities. Not in this day and age when PR has evolved to become agile enough to be tailored for your needs and specifications for the size of your budget. If anything, this is the time when companies should be articulative of who they are and the work they are either doing or have done. The power of PR lies in its proficiency to capture, shape and ultimately transform perception, and you don’t need a big budget to achieve that. This is when creativity kicks in. Remember, the positive thing about PR is that you don’t need an initial investment. Resourceful PR practitioners know how to use already existing platforms and tools. I have always encouraged my clients to never overlook the power of digital, earned or unpaid media spaces. These platforms may not have the 'glitz' or the sparkle of their more illustrious paid media counterparts, but what they lack in the extravagance and size arena they more than make up in the credibility stakes. It’s all very well to have your company profiled in the top-selling gloss magazines, but being profiled in a niche and unpaid space can be just as powerful, if not more. The fact that a media platform wants to tell your story, without you paying for it, already takes your reputation and credibility to stratospheric levels. Remember, a lot of key industry experts who are looking for new business don’t go looking in the glossy publications, they look in the industry publications, journals and digital platforms that are fortunately dominant in the unpaid media arena. When companies think PR, the most natural inclination is to fall into the trap of thinking that PR is about making a lot of noise. Also, the natural progression in this line of thought is that to make a lot of noise you need a lot of money. Nothing could be further from the truth. There is making a lot of noise, then there is making the right kind of noise. Making the right kind of noise means focusing on quality rather than quantity. When working with a tight budget it is important that you become very stringent with the messaging of your PR plan. This means being conscious with the platforms you use to share your stories, the frequency in which you tell your stories and the stories you choose to share. "The most natural inclination is to fall into the trap of thinking that PR is about making a lot of noise. Also, the natural progression in this line of thought is that to make a lot of noise you need a lot of money. Nothing could be further from the truth." Digitalisation, and more specifically, social media, has become one of the most turned to tools when it comes to executing PR strategies. For the past 10 years, social media has made it onto every list of PR trends to look out for, signaling its importance in bridging the gap between an organisation and its people. The short turnaround time social media provides in assisting a company to react to relevant stories, new and even solidify an image while providing cost-effectiveness makes it a great tool to achieve strategic PR objectives. Having said that, social media can always complement and never replace PR as a discipline. In the quest to be cost-effective, it is paramount to remember that every PR strategy – irrespective of budget, is just that, a strategy. So even if cash may be limited it is critical that you first assess the client’s business and communications needs to determine the best approach for generating results, from there on, adjust and or tailor-make the plan according to the budget. A limited budget should never compromise both the strategic merit and capacity of PR in contributing to the overall objectives of your company. Relationships, credibility and understanding the ethics of PR may take time to establish even under the best of conditions. To have these ethics is priceless. The role of PR must be to attain these ideals – essentially to humanise a company. Attempting anything else in the place of PR because of budget constraints is simply a publicity stunt and often not worth the effort. For more information, visit www.pacinamix.co.za. You can also follow Pacinamix on Facebook or on Twitter.